Look for a chiropractor in Spring House who volunteers information. Look for a chiropractor in Spring House that is conveniently located. And look for a chiropractor in Spring House willing to field phone calls and answer questions. Overall great experience. Highly recommend Dr. Fuller! Very happy with the service, the staff and especially, Dr. Fuller! Great experience it has helped tremendously! Great experience. I felt like I was a new man when I walked out the door. Dr. Fuller gave my shoulder instant relief after 6 months of discomfort. One visit and I felt 100% better. I love the Active Resistance concept and have experienced successful results immediately! 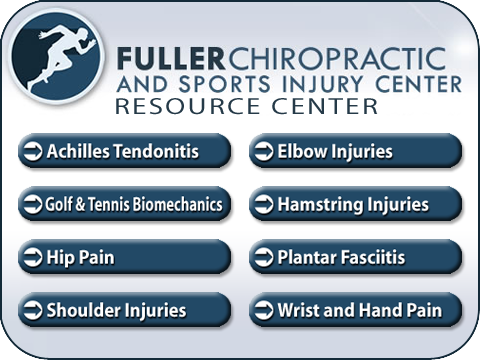 Dr. Fuller was extremely helpful and had me feeling better in no time. Love Dr Fuller. He’s helped my back and neck/headaches so much and Janine is super helpful and a pleasure to talk to at the front desk!